Sweltering summers can leave quite a mark on our health and business as many people can’t function normally during intense temperatures. Having a properly functioning AC unit became an absolute must! Tri-Star Heating Air Plumbing is here for you; your trustworthy air conditioning repair contractor in Savannah is ready to jump on the project and get your business or household running again! If you are interested in cooling your workspace, then you must be aware of differences between your home’s AC and a commercial one. The most prominent difference is the amount of power commercial spaces use in comparison to housings. Businesses are usually larger than homes and have to be convenient and comfortable for the majority in order for everything to function. Us humans, we emit heat which results in a heat load in the workspace. Heat comes from both employees and clients, so the unit has to be powerful enough to overcome the load. 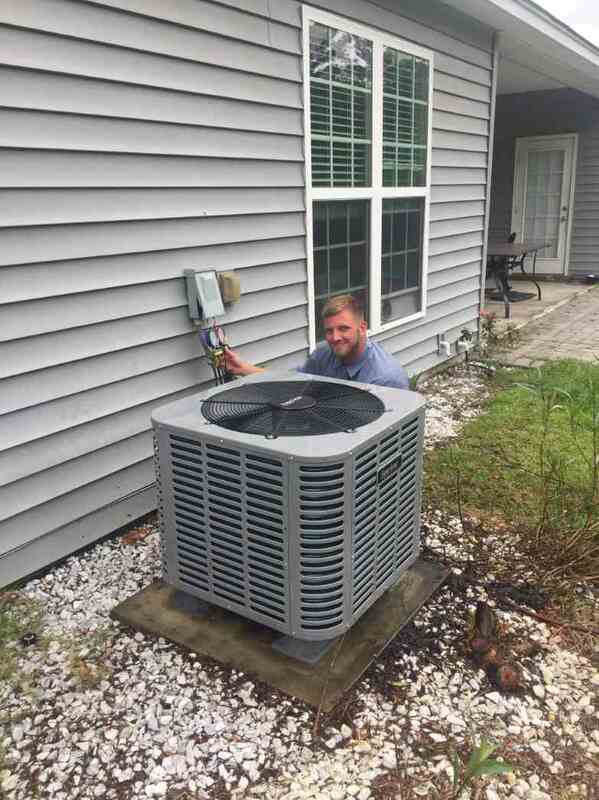 Residential air conditioners are usually central elements connected to ducts with a special condenser outside the property. Most usual type of air conditioning in commercial spaces are rooftop package units. This kind of unit allows both heating and cooling and also eliminate the noise. Commercial AC repair system requires more knowledge and are more complicated to install. When to call Tri-Star ? Do you hear your AC running but feel no cooling effect? 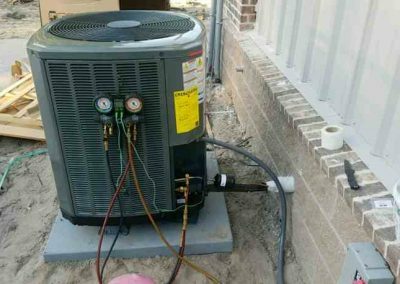 If you set your AC to the desired temperature, your hear it run, but there is still no cold air; there is something wrong with your unit. It might be connected with a problem that requires heating repair. Do you hear unusual noises? We are all familiar with a typical AC noise, so if you notice anything that sounds strange, call us! If you feel a bad odor coming out of your unit, contact us for a repair immediately. This can indicate mold, mildew or dirt buildup that could contaminate your home. Do you have puddles around your AC? A small amount of water is normal for air conditioning, however, if you notice severe leaking there is something wrong. ACs have electrical elements that can suffer from water, so repair is a must. 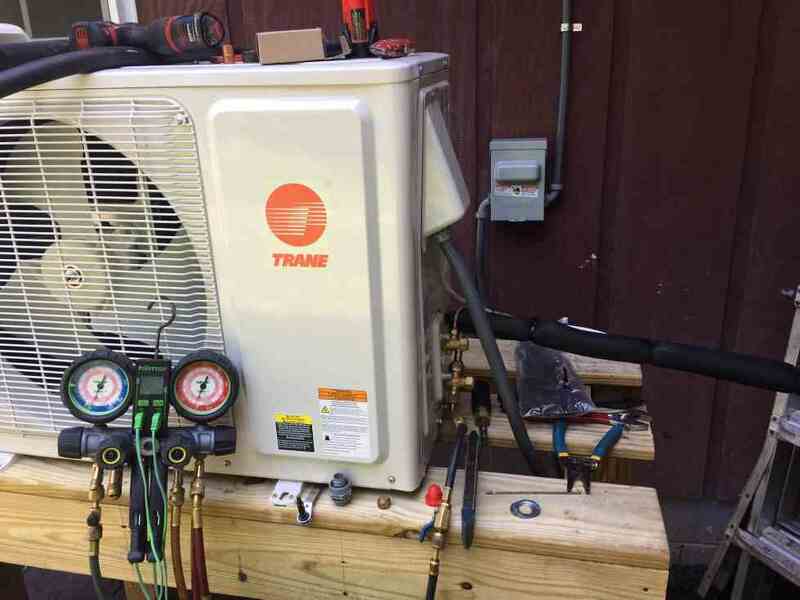 Here are just the most usual types of AC we install. We completely adjust to you and your needs, so we are able to install any AC you think would suit your space well. Room air conditioners are perfectly sized to cool one room, so it may be appropriate if you have an office inside your home. 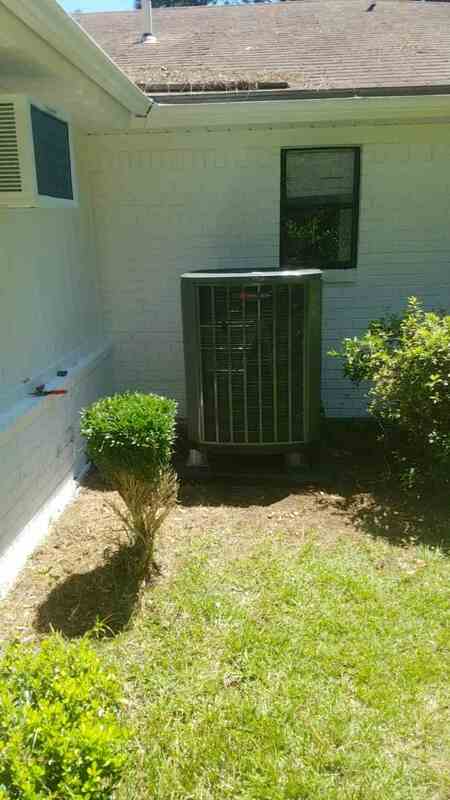 It is installed through walls or adjusted for windows with a compressor outside the property. If you want to cool the entire house, this could end up being a costly project as each room would require one unit. Swamp coolers or evaporative systems are less common but very useful for arid areas such as the US South. They consume the outside air which goes inside the unit where it is cooled by evaporation, the Cool air then continues to flow around the property. A significant advantage of the evaporative system is that you can cut up to 70 percent of cooling bills. 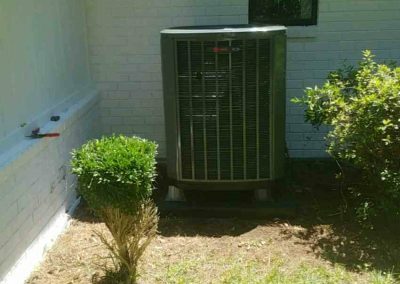 If your ultimate goal is to cool the entire house, then you should consider central ACs and heat pumps. 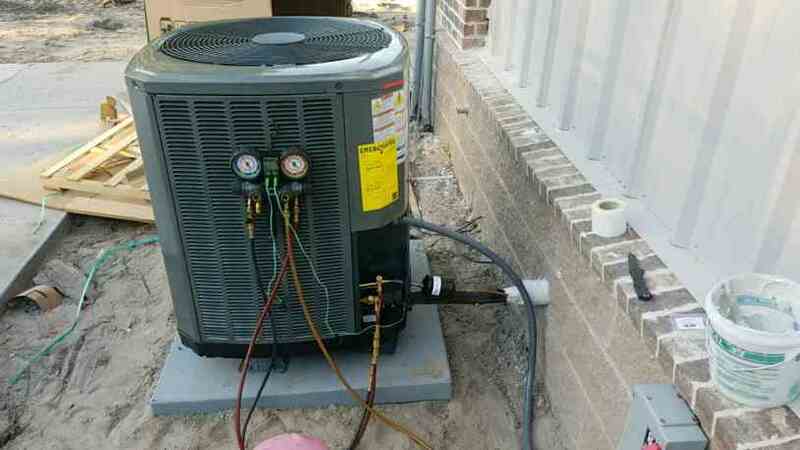 Both of them contain a compressor installed outside and refrigerant coil. These compounds cool the air which then circulates the house through ducts. Similar to central AC, heat pumps also cause air to circulate except it can also be used for a heating effect. 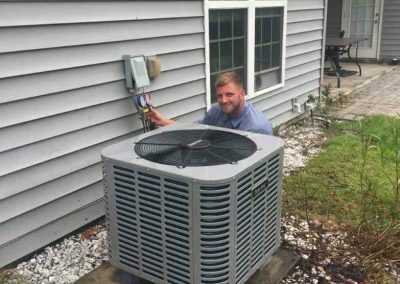 Whether you need a fast repair or an inspection to get through the upcoming season, our experts have your heating and cooling needs covered. Call (912)236-2260 or Click Here for reliable and efficient HVAC services in Savannah, Georgia today. Beside Savannah, we are also located in the following areas: Rincon, Pooler, Richmond Hill, Statesboro, Guyton and Tybee Island.